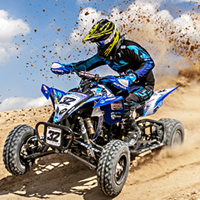 Is it an ATV or UTV? 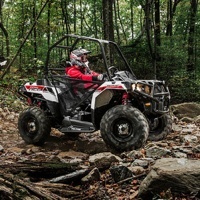 The Polaris Sportsman Ace is more than capable of taming the rugged backcountry in style. The beautiful town of Creston in southeastern B.C. 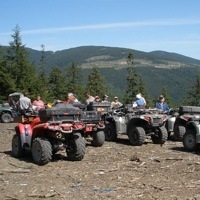 is an epicentre for endless motorized recreation, and the Creston Valley Quad Squad has a welcoming attitude. 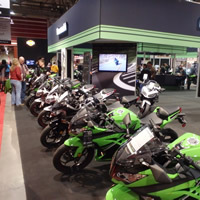 It may be a little early to start thinking about motorcycling, but now is actually the best time to see what’s on the market and to shop for your next ride. And boy, are there a lot of choices for 2014. Bryan Vollmer, 20, is one of the handful of Canadians heading to the U.S. this spring to represent our country in the elite AMA Mountain Dew ATV Motocross National series. 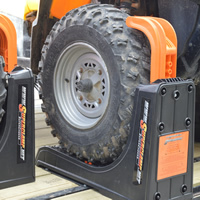 RidersWest tests out the new SuperChocks and Rear Clamps tie-down system for ATVs and UTVs. 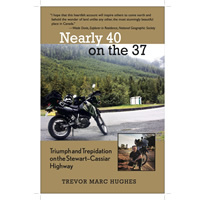 “There’s something about running a motorbike engine for a long time, then stopping it in the wilderness, that is both hugely satisfying and yet somehow a little terrifying,” wrote Trevor Marc Hughes in his book Nearly 40 on the 37: Triumph and Trepidation on the Stewart-Cassiar Highway. When the dust cleared at the 2014 Dakar Rally on Saturday, it was Red Bull KTM rider Marc Coma who was first over the finish line in the motorcycle category.